JMT designed a new water pipeline to replace the supply for the fire suppression system at Martin State Airport (MTN). 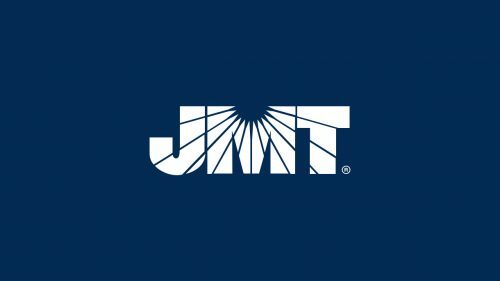 JMT was retained by MDOT MAA to study possible ways to replace an existing circa 1940s 16-inch diameter, privately-owned, dedicated fire main and obtain a new source of water for fire suppressions for the Terminal Building and Hangars 1-6 and 499-511 at MTN. 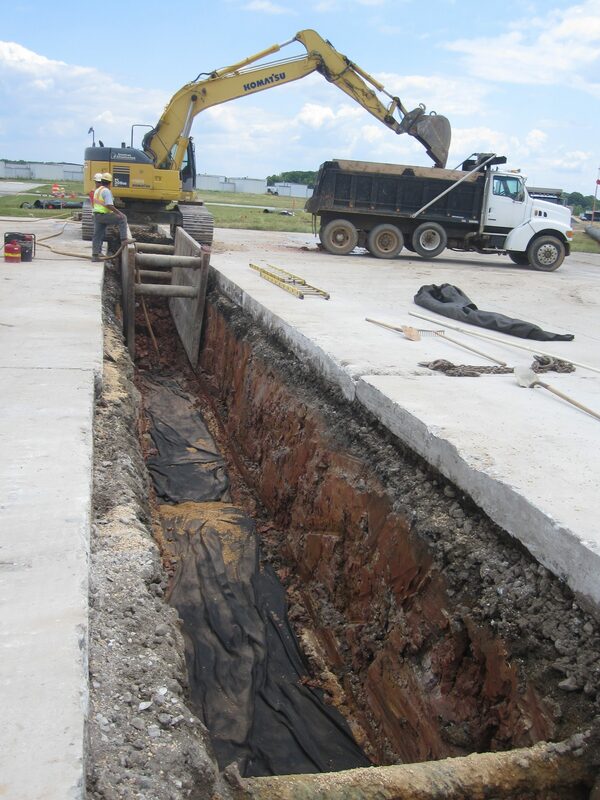 As part of the study, JMT investigated constructing a new tank to be used as a dedicated reservoir and compared the cost of that reservoir to the cost of extending the existing fire suppression line across the airfield to an existing MDOT MAA-owned reservoir. Based upon the study, JMT worked with the client to identify design alternatives to replace the supply that would meet the MDOT MAA’s Fire Marshal’s requirements. JMT continued with preliminary and final design services for a new pipeline across the airfield at MTN, connecting the hangars and main control building with an existing storage tank and booster pump station. The new transmission main and high-pressure fire hydrants were the key components of JMT’s design, with a new distribution system to tie them in to the individual hangars and buildings. We designed approximately one mile of 16-inch, 12-inch, and 8-inch ductile iron, mechanical joint fire protection main across the airport from the existing tank, and pumping system to the existing sprinkler systems in each hangar. The project contained several challenges. The groundwater elevation was high throughout much of the site, creating poor soil conditions and requiring extensive dewatering. 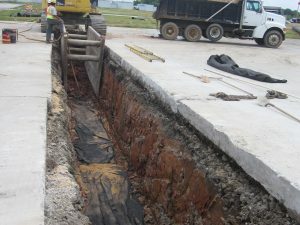 Additionally, the existence of numerous underground utilities required the design to include detailed subsurface utility engineering. 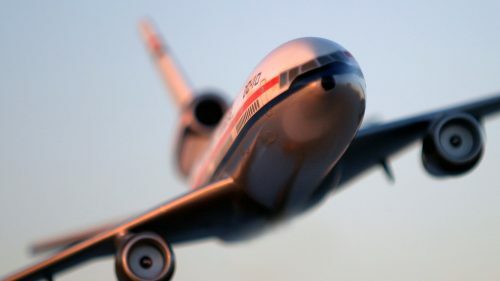 From an operational standpoint, the Airport would have to remain open throughout the construction with limited disruption to airport personnel and tenants. 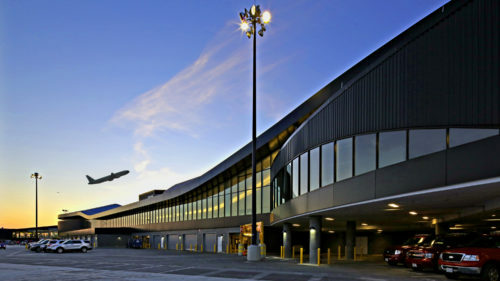 In order to minimize disruptions of airport operations, JMT separated the construction into phases with concise timeframes to ensure that the contractor maintained access throughout the airport. Our staff continually coordinated with the MDOT MAA’s Fire Marshal and operational staff to ensure construction complied and that MDOT MAA staff were kept aware of the construction.